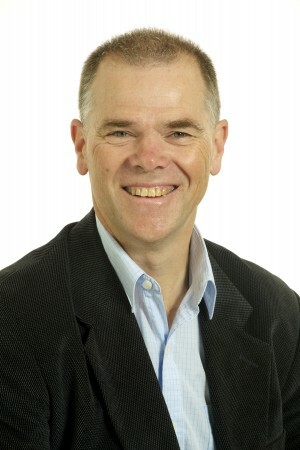 Hugh Jones is an experienced media manager, editor and journalist. He worked for News Limited in Australia for more than 20 years in a wide variety of editorial roles, including as editor of the award-winning The Weekly Times, Australia’s biggest-selling rural newspaper. He has managed major publishing projects, from award-winning magazine series to hard-cover commemorative books. He’s also directed stakeholder relations projects and conducted media training and tutoring. Hugh has also worked in the United Kingdom, both in London and the provinces. Hugh maintains a high profile in community organisations, notably in public education where he has served on Victorian state school councils for 15 years. He’s always willing to get behind social justice campaigns.